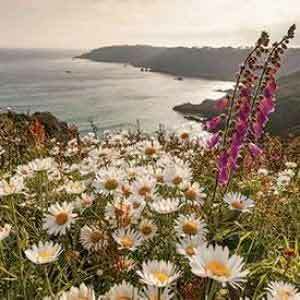 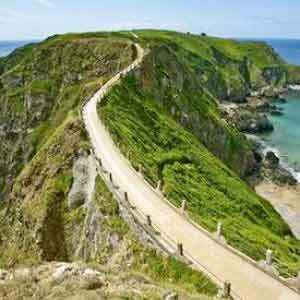 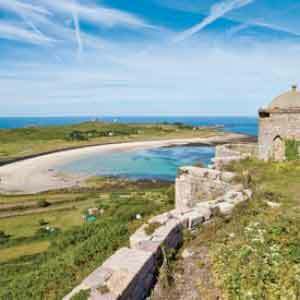 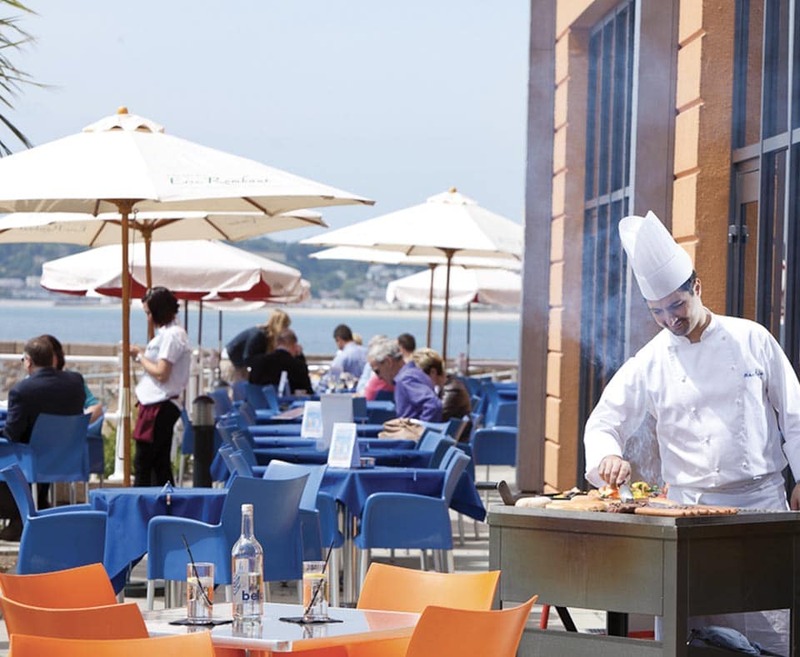 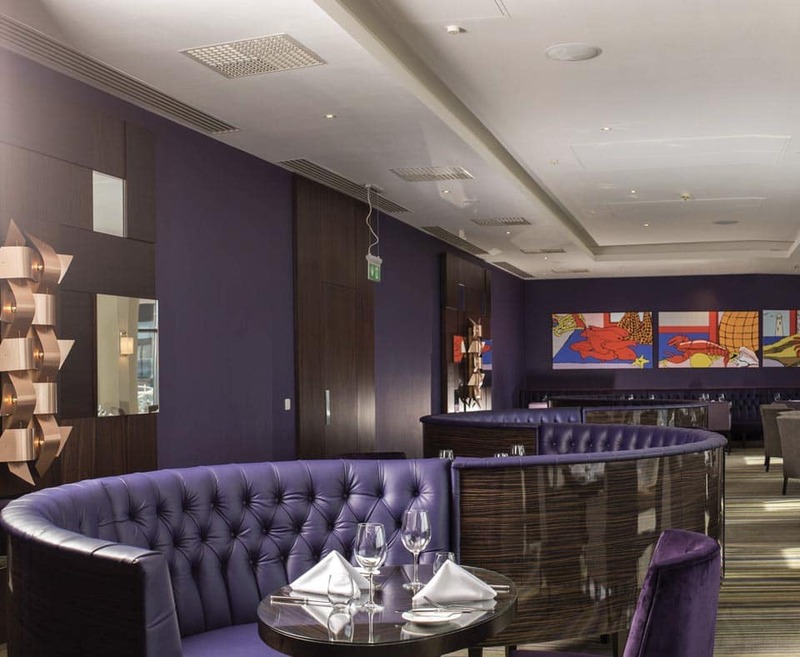 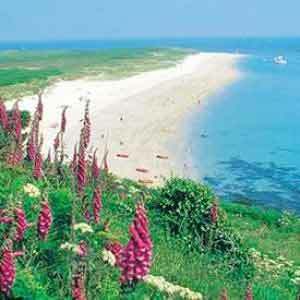 Spend 4 nights at the 4* Radisson Blu Hotel in Jersey. 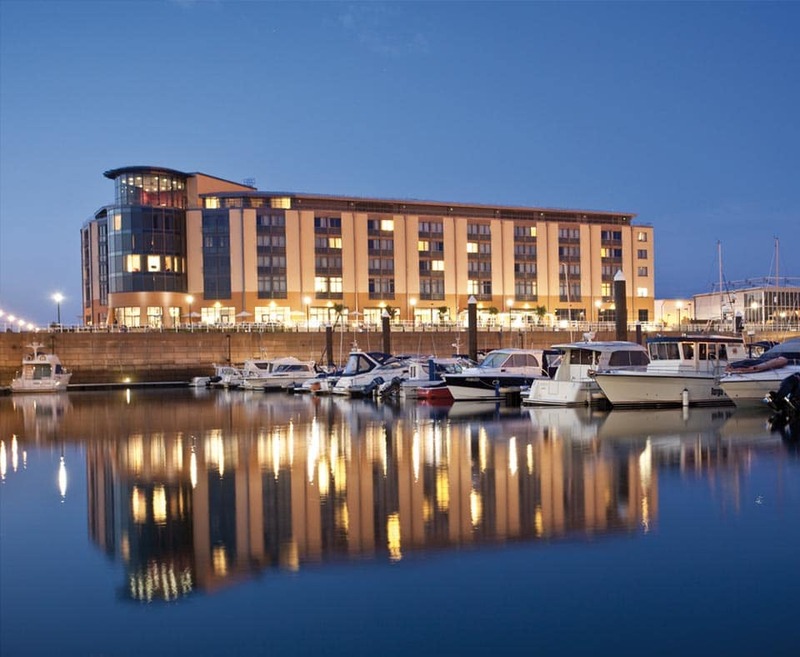 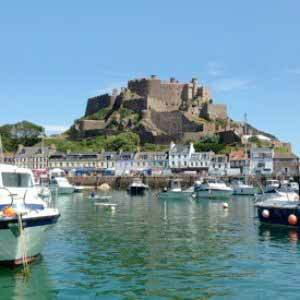 This modern hotel is located on the waterfront of St. Helier with stunning views of the marina and St. Aubin's Bay. 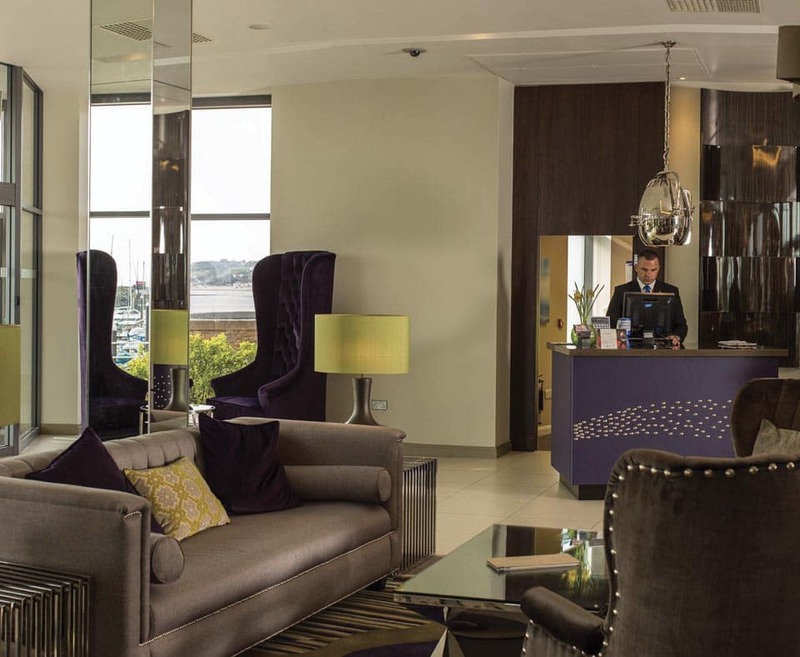 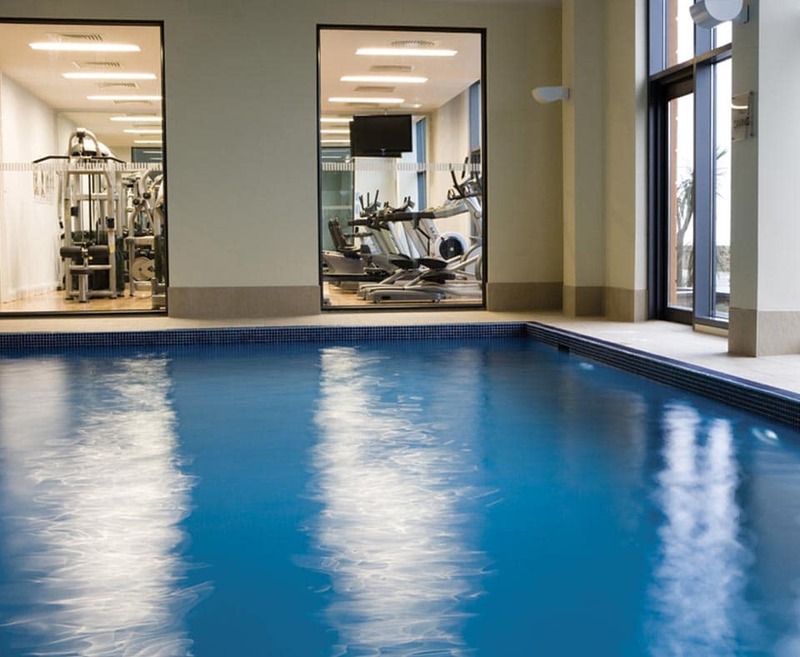 The hotel boasts a health club with an indoor pool and sauna, as well as a modern, spacious terrace for al fresco dining overlooking the marina and Elizabeth Castle. 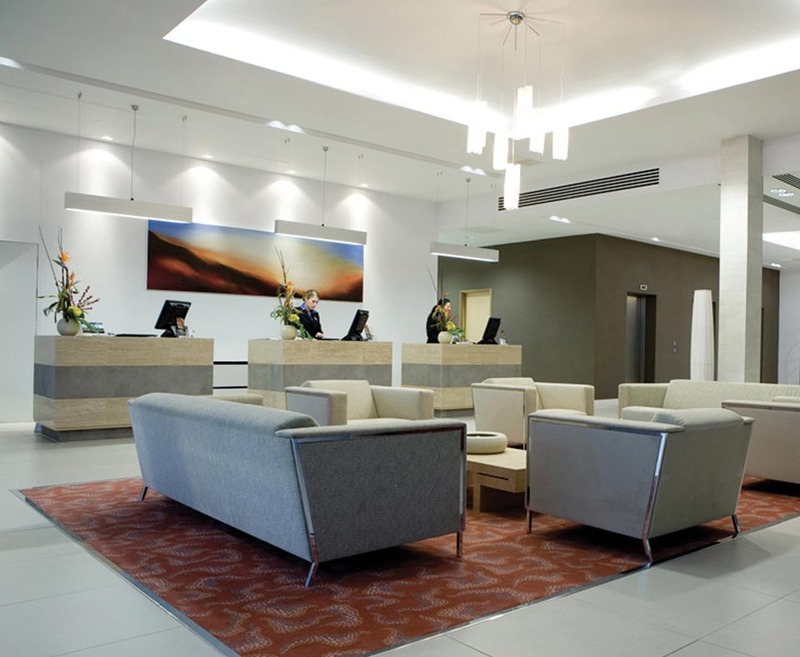 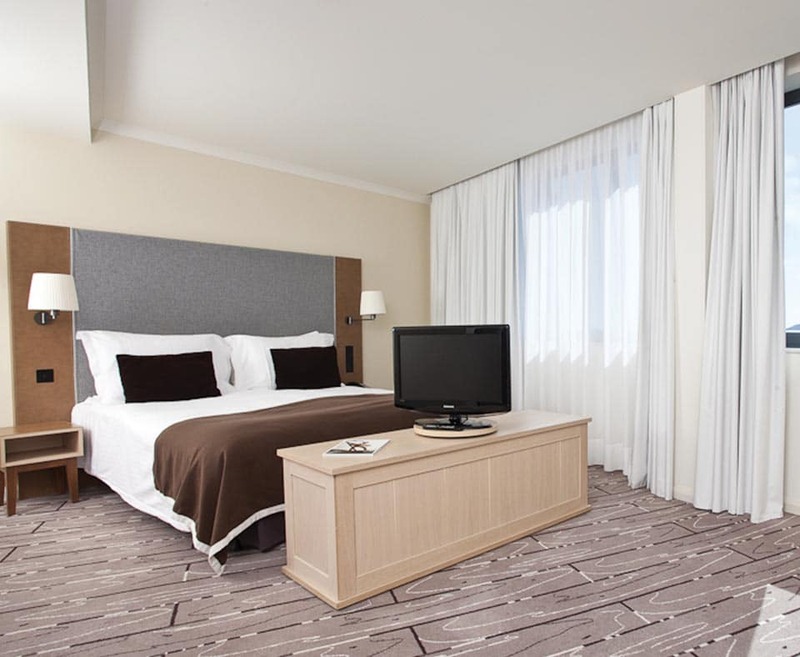 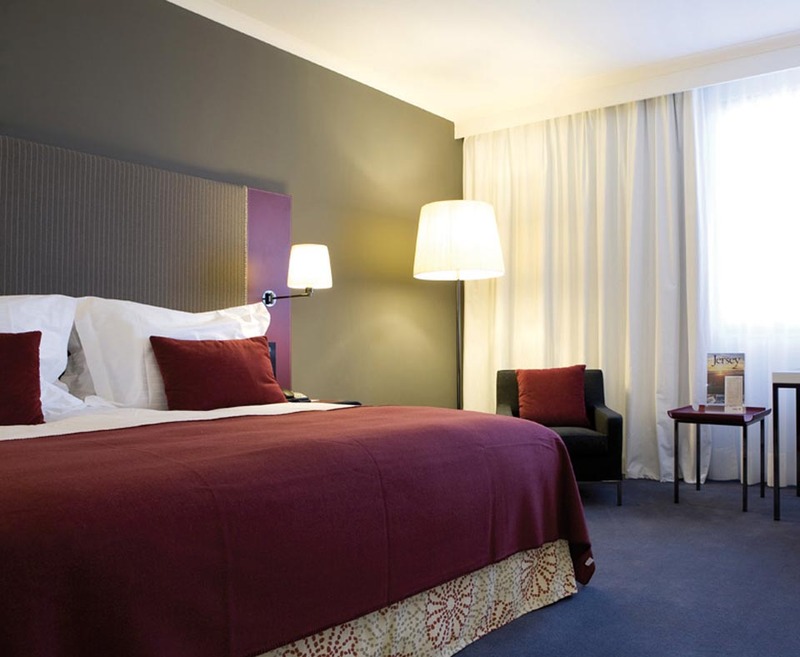 Contemporary design is evident throughout, and this combined with the excellent facilities and enviable location makes the Radisson a Premier favourite.